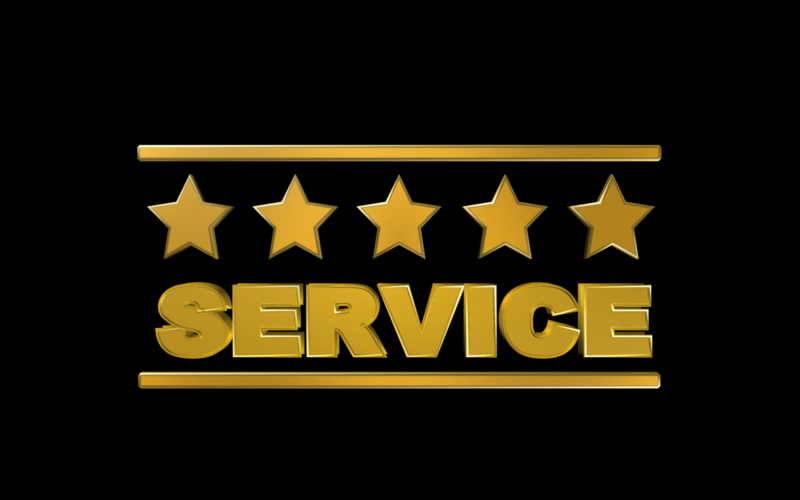 When was the last time you genuinely received top class service? You will no doubt remember it, even though it may have been some while ago. But stop for a second to analyse it – what did that company do that impressed you so much? Many of the things that most of us would class as 5 star service don’t actually cost very much to provide; it just takes a bit of time, effort and thought, something that even the smallest of businesses can achieve – and it is one the areas in which small companies can significantly outclass the big boys. A quick bit of research amongst other SME owners reveals that it really is the smallest extra touches that make a difference, and are highly valued. You will be remembered for all the right reasons if you put in that little extra bit of effort; learn names, and use them; take time to have a proper conversation; find out extra details about your client and remember them; note down personal preferences and store them for next time. It is all about showing that you actually care, and if this is followed through with delivering on your promises with the product or service that you supply, then it puts you in a very strong position. Now think about your own clients; what would they say about your service? If you feel that you need some help or advice to step up your service offering, Cureton Consulting can help.